Pauley Productions is a family team of experienced videographers based in West Michigan. Our focus is on crafting unique visual stories for local businesses and non-profits. We started our business in 2012 as a husband and wife wedding videography team. 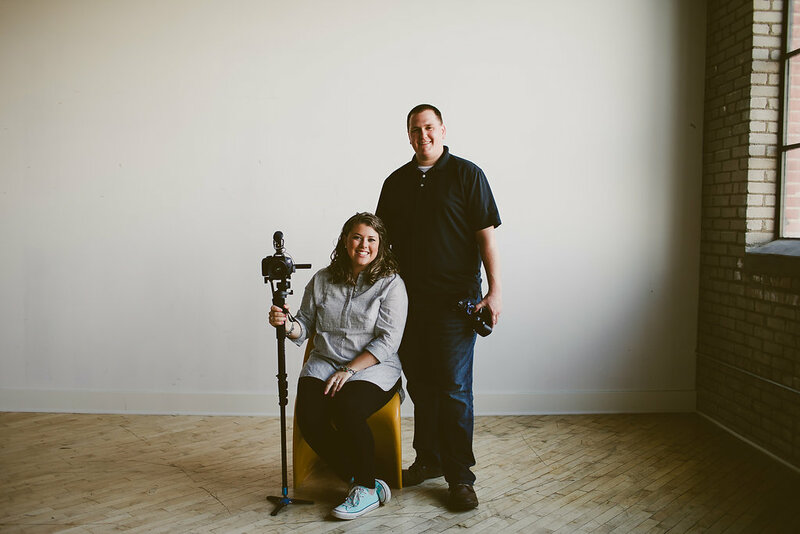 Since then, we’ve created 45 wedding films, added our cousin Jenna to the team, and transitioned our focus to making videos for area non-profits and businesses. Alli received her undergraduate degree in social work from Hope College and her MSW from Spring Arbor University. She is a full-time therapist during the day. Her favorite things include watching new movies curled up with Kevin and a big bowl of popcorn, crafting, DIY Pinterest projects, hanging with friends, and being momma to her baby boy and fur baby. Kevin is also a graduate of Hope College, where he majored in Communications with minors in Business and Computer Science. 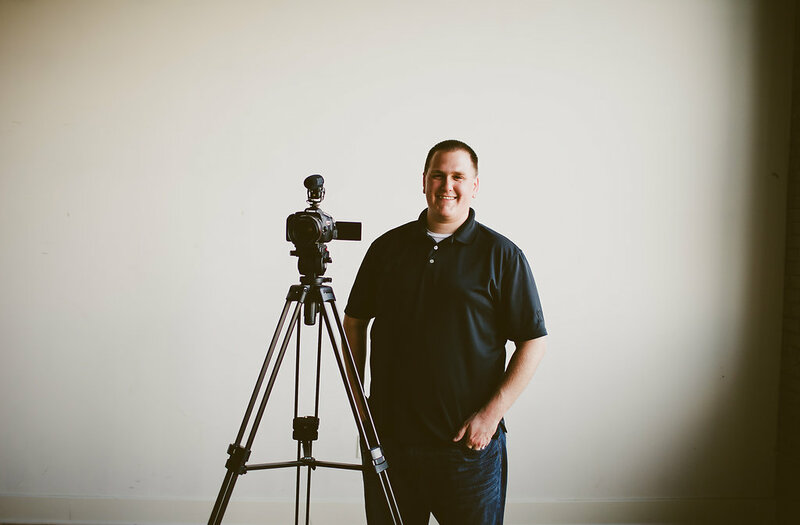 His passion for video production began in college where he produced, filmed, and edited several video projects for classes and clients. He loves learning new things about video and tinkering with the latest gear. Whether editing, shooting, or planning, Kevin enjoys creating unique and creative films that portray your story in an emotional and exciting way. 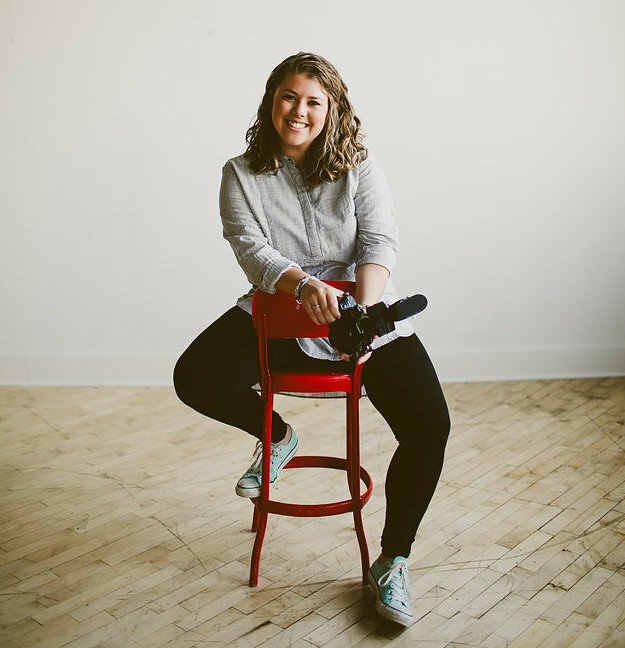 Jenna is the newest member of the Pauley Productions team and (you guessed it) a graduate of Hope College. Jenna is pursuing a career as a social and content manager. 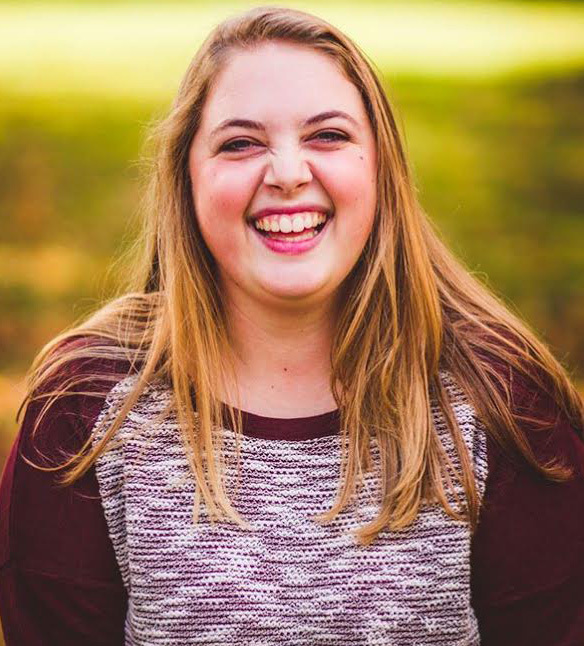 Jenna enjoys hanging out with her friends, watching magic tricks on YouTube and working at Michiana Christian Camp during the summer.